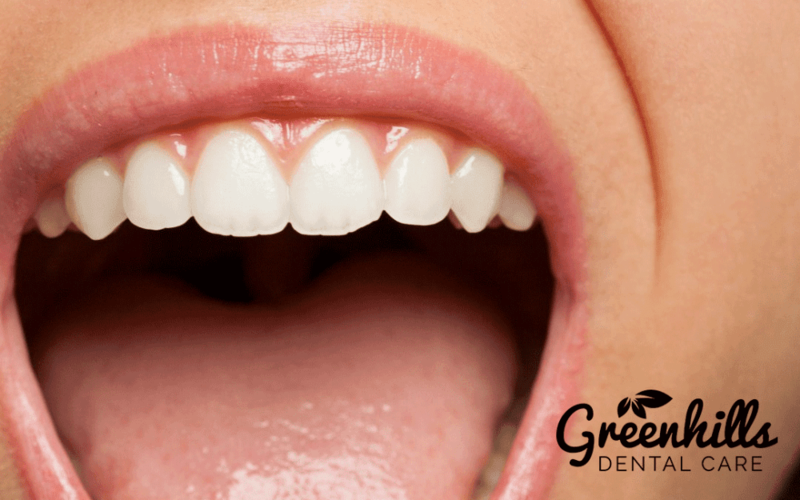 One of the things that we are often asked about here at Greenhills Dental Care is whether or not dental implants are a good idea for full mouth tooth replacement or if there is better option. Some of the tooth replacement options you can explore include full dentures or implanted-supported dentures, implant-supported bridges, and traditional dental implants. One of the nice things about dental implants is that you can use them to replace one or multiple teeth. A dental implant works to replace the root of your tooth in the jaw bone to prevent bone loss and provide you with a natural look. 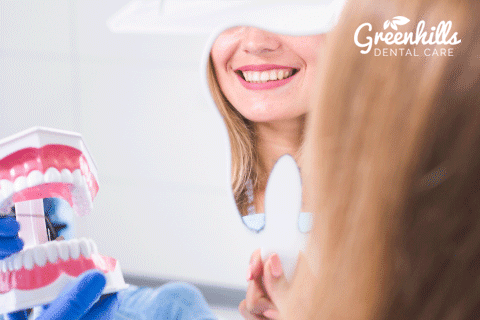 If you do have any questions about dental implants or you would like to be considered for full mouth dental implants, call Greenhills Dental Care. 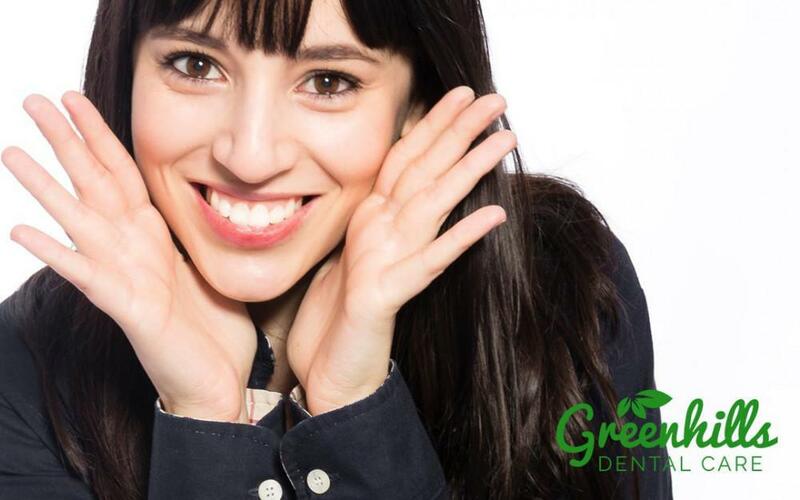 Dr. Shirley Bien is experienced in tooth replacement options and can work with you to discover a treatment plan that will work. HOW ARE THE DENTAL IMPLANTS PLACED INTO MY MOUTH? The dental implants will be surgically placed into your jaw and they resemble a screw-like cylinder shape. The bone does need to fuse with the implant, which can take anywhere from two to six months to happen. Your healing time may vary. 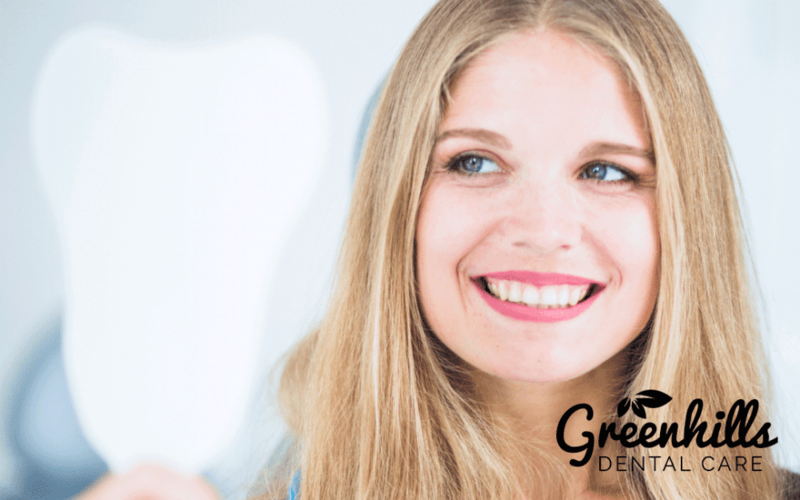 While you do heal, it is possible to receive a temporary tooth replacement that can be worn over the implant sites. The next step is to have extensions placed onto the implants, which are called abutments. These extensions allow the crowns, bridge, or dentures to be placed on top. This process is done once the gums are fully healed. Some implant systems will not require these extensions, as they do come with the extensions already on them. Sometimes, depending on the number of implants you need and also the type of implant system you choose, the extensions may be a bar or round ball. Once the abutments are in place, you will then receive either a series of crowns, full dentures, or the implant-supported bridge. Over time, you will find that it is easier to speak and chew with implants. WHAT ARE THE ADVANTAGES OF CHOOSING EITHER AN IMPLANT-SUPPORTED DENTURE OR BRIDGE OVER CONVENTIONAL DENTURES? You will find that dental implants offer several different advantages over traditional tooth replacement options. 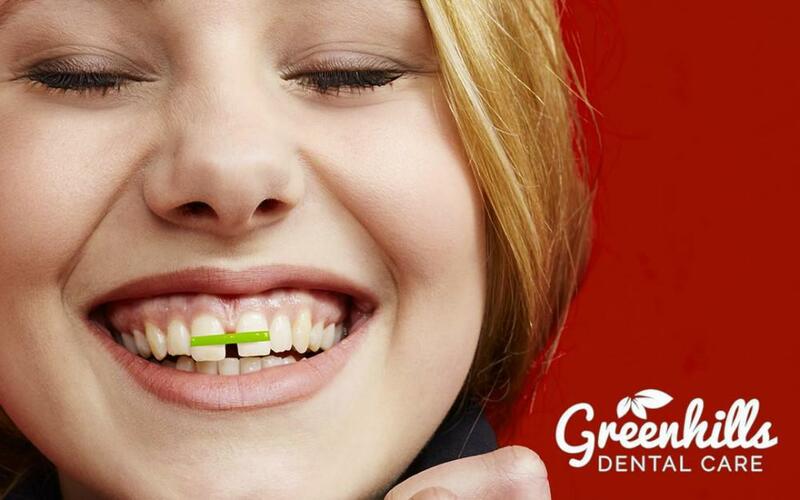 They do allow you to carry a natural look and the crowns will mimic your natural teeth. Implant-supported bridges and dentures are designed to last a long time and they are not a temporary solution. 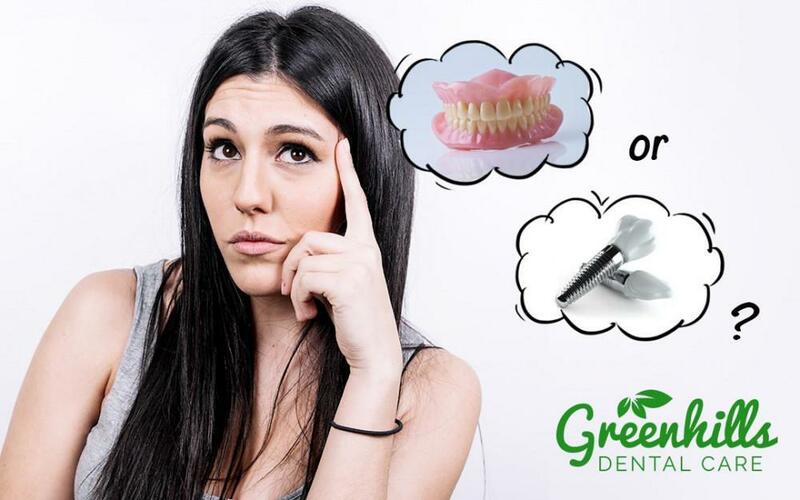 You will find that they are also more comfortable than conventional dentures and they allow you to enjoy a wide variety of foods that you would otherwise not be able to bite or chew. Implant-supported bridges and dentures work to preserve the bone within your jaw as well. This also helps prevent a change in your facial appearance. Conventional dentures do not retain the bone in your jaw, which means it resorbs into the body and can limit your options in the future too. Implants are better than traditional dentures because they look good and they prevent bone loss. You will find that it is harder to eat food with conventional dentures. 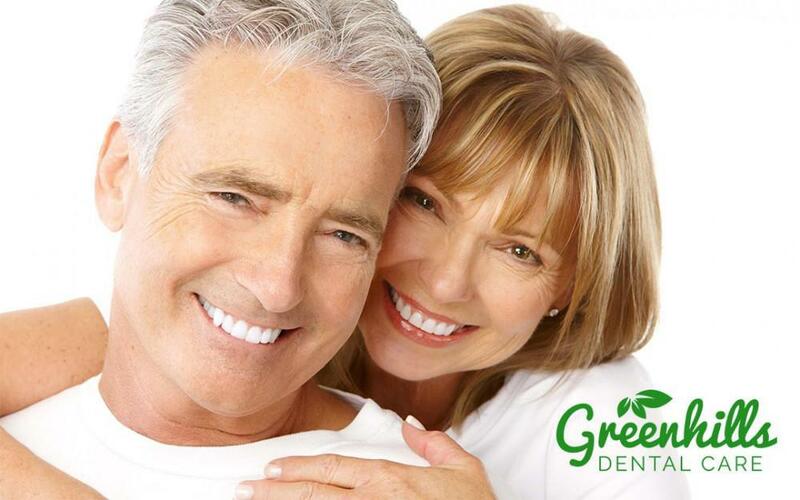 If you would like to learn more about dental implants, implant-supported dentures, or implant-supported bridges, now is the time to call Greenhills Dental Care. We can schedule you in for an appointment with Dr. Shirley Bien to discuss your options.